At Galcon Marine, honesty, professionalism and integrity at all times are key. We are dedicated to our employees, who bring our vision to light. We are committed to our clients to perform the best services possible. We are devoted to working collaboratively with our clients and suppliers to achieve your project goals. Our team continues to grow and develop its expertise in all phases of marine construction. 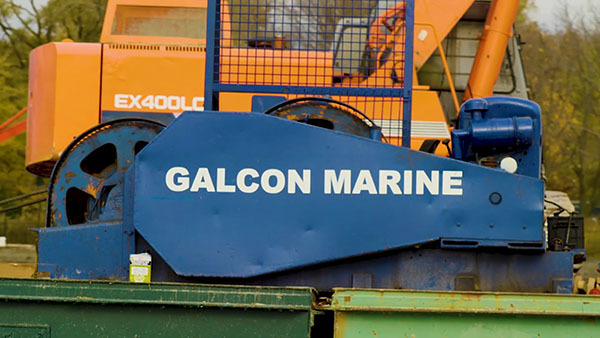 No matter what your marine construction needs are, Galcon Marine has got you covered. Copyright © 2018 Galcon Marine Ltd.